What is Frickley Country parkrun? The event takes place at Frickley Country Park, Frickley Athletic Football Club Pavilion, The Big Fellas Stadium, Westfield Lane, South Elmsall, West Yorkshire, WF9 2EQ. See Course page for more details. Frickley Country parkrun needs you! It is entirely organised by volunteers - email frickleycountryhelpers@parkrun.com to help. Every week we grab a post parkrun coffee in the Frickley Athletic Football Club Pavilion - please come and join us! 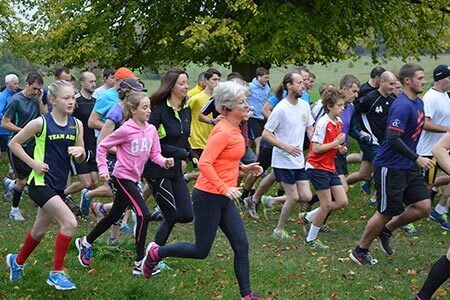 See our volunteer page for details on getting involved in making Frickley Country parkrun happen.